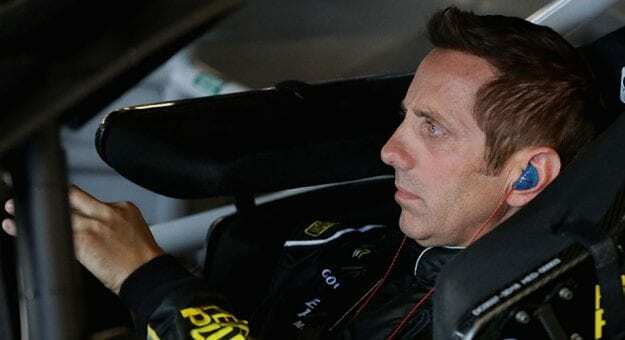 Greg Biffle has not made a NASCAR national series start since the end of the 2016 season, but the 49-year-old driver is returning for a NASCAR Gander Outdoors Truck Series practice Thursday at Texas Motor Speedway, and then for a race when the Gander Trucks returns to the Lone Star State in June. Biffle revealed via Twitter on Thursday night he will shake down the Kyle Busch Motorsports No. 51 Toyota during Thursday’s practice sessions in order to get some laps before his full-blown return for the June race. Team owner Kyle Busch also will practice Thursday, and he still will drive the No. 51 this weekend in Friday night’s Vankor 350 (9 p.m. ET on FS1, MRN, SiriusXM NASCAR Radio). Busch has won all three of his starts in the Gander Trucks this season. Biffle is no stranger to the Gander Outdoors Truck Series, either. He scored 16 of his 55 NASCAR national series victories in the series and won the 2000 championship.